With over 12 years in the real estate industry, Jennifer's experience not only includes working with buyers and sellers, but also title and escrow, marketing, and design. 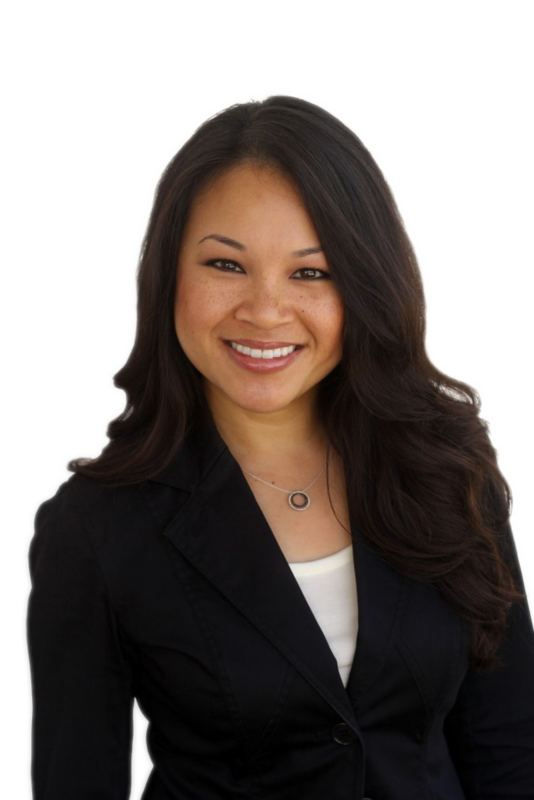 She proudly serves the Silicon Valley and Peninsula areas, and her clients widely vary from first-time homebuyers to savvy investors to relocating families. Jennifer's number one goal is to make sure each and every transaction makes it to the finish line, while at the same time having fun and making sure that all parties involved are super happy! Jennifer comes from a family with a tech background and received a fine arts degree in digital media. Some of her hobbies include cooking, dancing, hiking, golfing, traveling, international volunteering, and spending time with loved ones.